﻿ Studio Hill Design. Residential, commercial design & consultation. Space planning. CAD. Senior living merchandising. 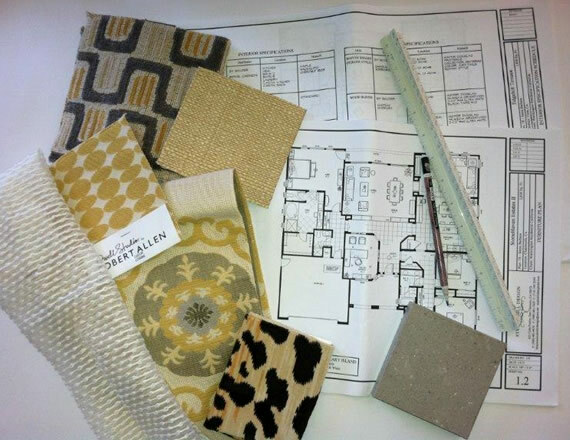 Interior design and model home merchandising services to developers, builders, and property management firms. Experience in all price points from entry level to high end to meet the project's target market and help you sell or lease. We create a design that is on time and on budget. Our firm partners with several leading vendors in the interior design industry dedicated to making your project an experience to enjoy.